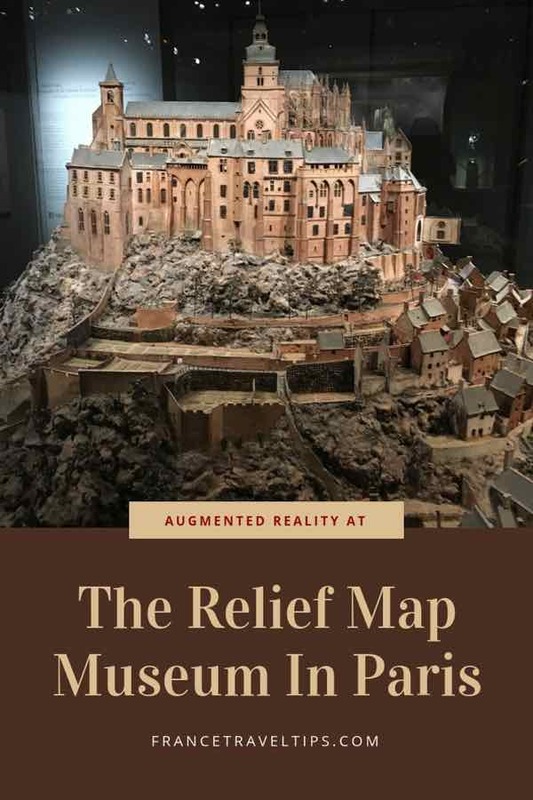 For years I’ve been interested in visiting the Relief Map Museum in Paris. 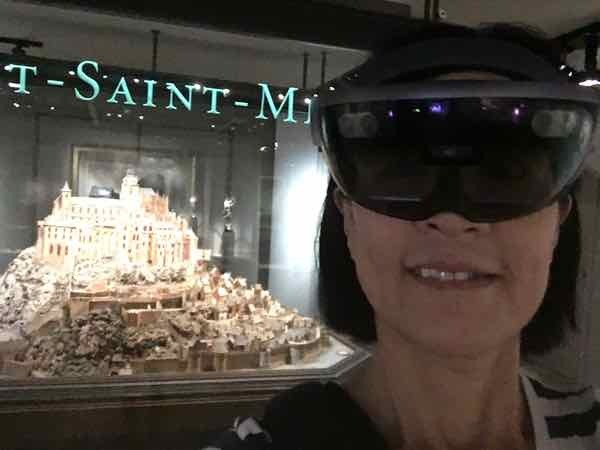 Before you say, “BORING!” you should realize that these are 3D maps and during my recent visit I was treated to an extra special feature: augmented reality. 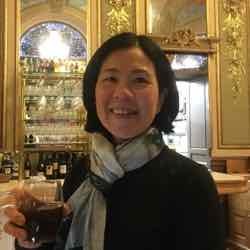 I “experienced” Mont Saint-Michel inside and out using a unique headset where I learned about the history and development of the Abbey through visuals and audio narration. What are relief maps, you ask? 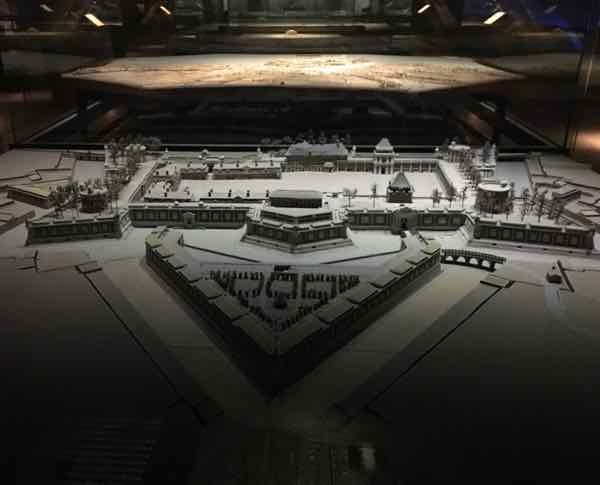 They are 3D scale models of fortified sites in France also known as “plans-relief”. 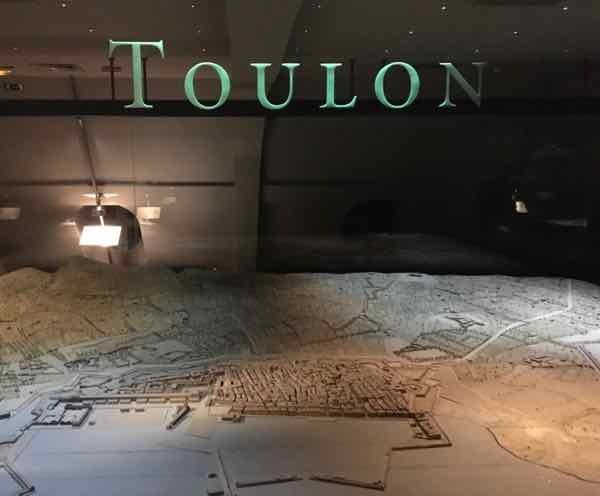 The 3D relief maps at the Musée des plans-reliefs (Relief map museum) were first created in 1668 by Louis XIV’s Minister of War, the Marquis de Louvois to help plan military sieges, attacks, and defense maneuvers. When you have a look at what has been created I think you’ll agree that every child would love to have one of these to play with at home. 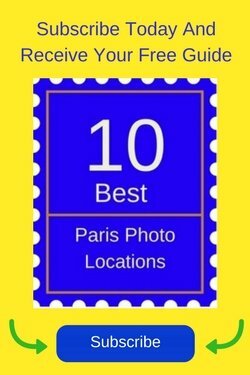 The maps were initially housed in the Louvre but were moved to Les Invalides in 1777. 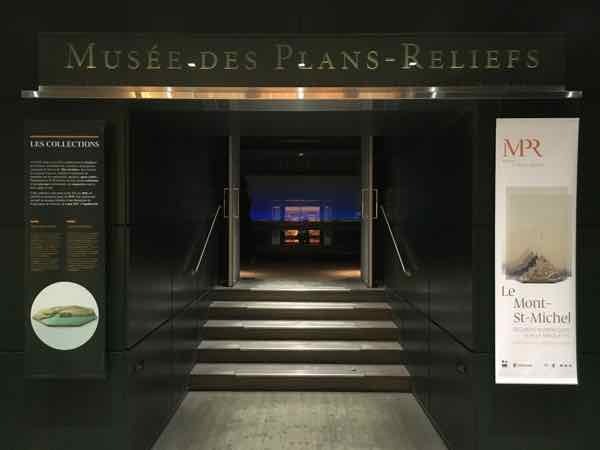 Over 250 relief maps were created but today only about 100 remain where 15 are kept at the Musee des Beaux-Arts de Lille and the rest are in Paris. 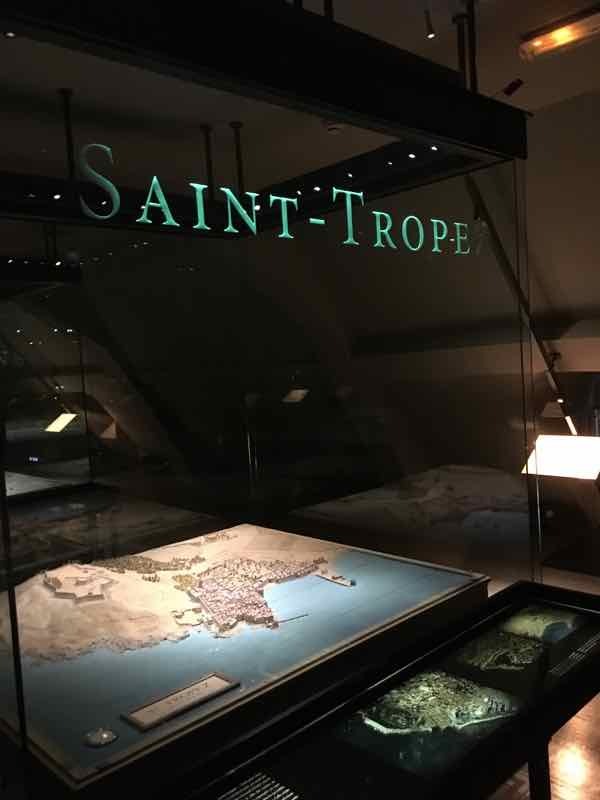 This museum at Les Invalides (top floor) was created in 1943 and today 28 maps are on display. I had heard that the Musée des Plans-Reliefs was an interesting museum and I was glad it was part of the ticket to get into the Army Museum (Musée de l’Armée) and Tomb of Napoléon. Not sure I’d make a special trip just for this museum but if you are at Les Invalides, be sure you visit. The craftsmanship is amazing. The models show the surrounding terrain so it’s particularly interesting to see cities and towns especially if you’d like to travel there. I was very impressed with the detail given to each model. You can just imagine what the real place looks like. What is augmented reality? Technically it is an interactive experience where real objects are heightened or enhanced by the addition of digital images. 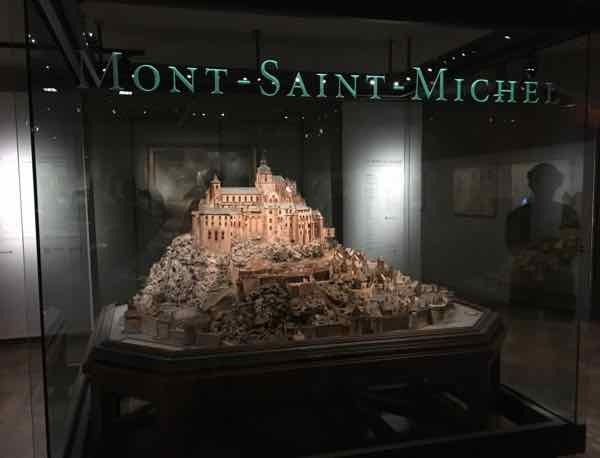 This was the case with the Mont Saint-Michel, where augmented reality was presented. It was created by Asobo Studios along with Microsoft’s HoloLens. Virtual reality is a different experience, where the whole environment is replaced with digital images and you are presented with a simulated environment. 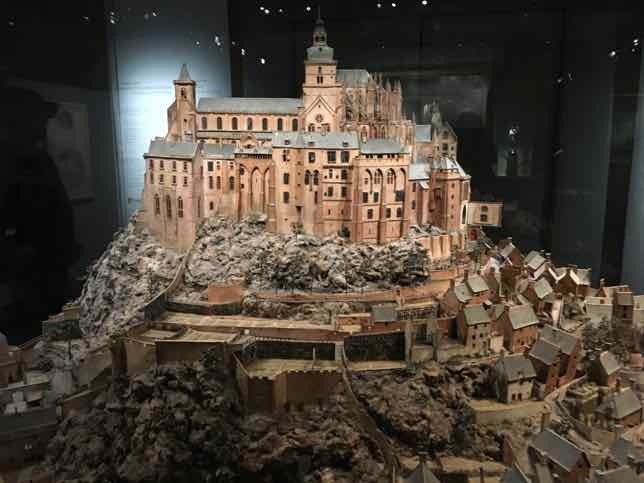 My favourite model was certainly that of Mont Saint-Michel, not just because it is one of the most famous fortresses in the world, but for the recent exhibit, there was the augmented reality headset that you could use (free). 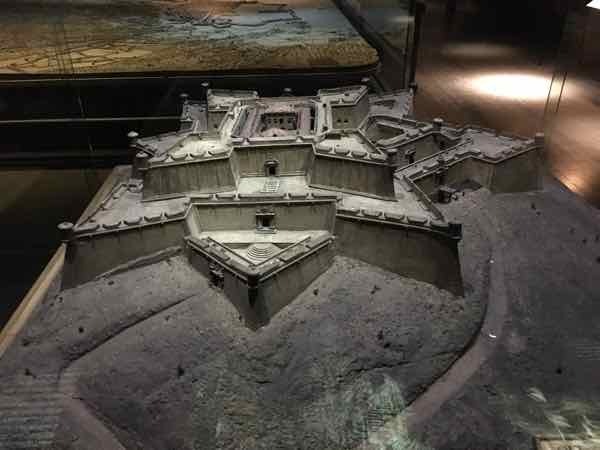 When you approach the Mont Saint-Michel model, you are met by a guide who will give you a ticket and set time to get the headset. As it is a popular thing to do, there could be a wait, but fortunately, I only had to wait 15 minutes to be next in line to get a headset. This short Youtube video does a great job of showing what the experience is like. 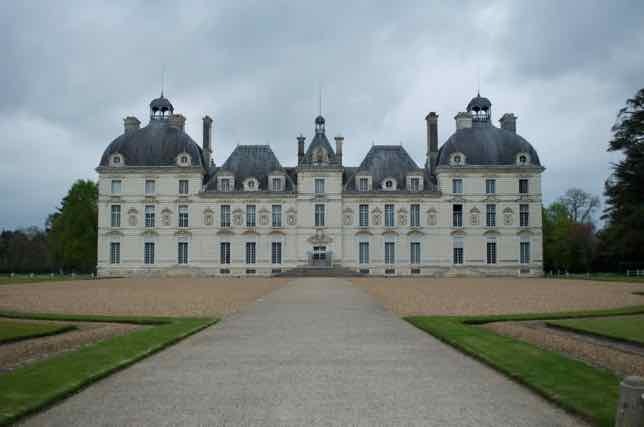 The first chateau was constructed in 1453 but through a number of sieges and over many centuries, it was destroyed, rebuilt and ultimately demolished in 1816. Alexandre Dumas made Chateau d’If famous with his novel, “The Count of Monte Christo”. 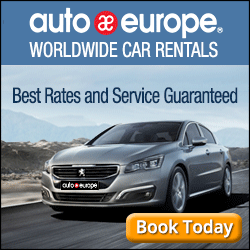 It is located in the Mediterranean Sea, not far from the shores of Marseille. In the beginning, 1524, it was a fortress and then became a prison until the late 1800s. Today, there are excursions to visit the bleak site which showcases windowless prison cells. Many compare it to Alcatraz Island in California, the escape-proof penitentiary made famous in many movies. 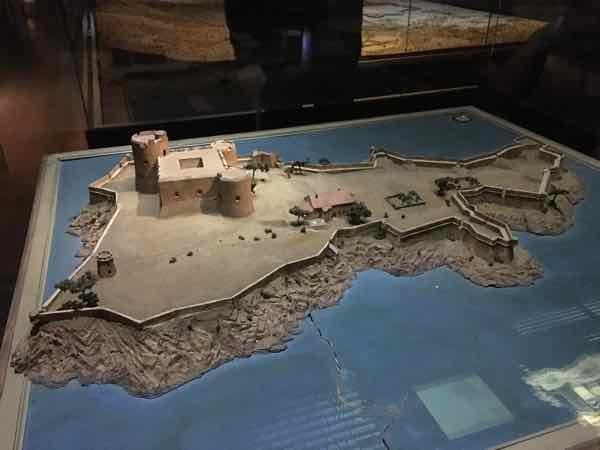 This fort was built in the mid-1600s by the old port of Marseille as a citadel that was built to protect the people of Marseille. Later, it was used to hold prisoners. 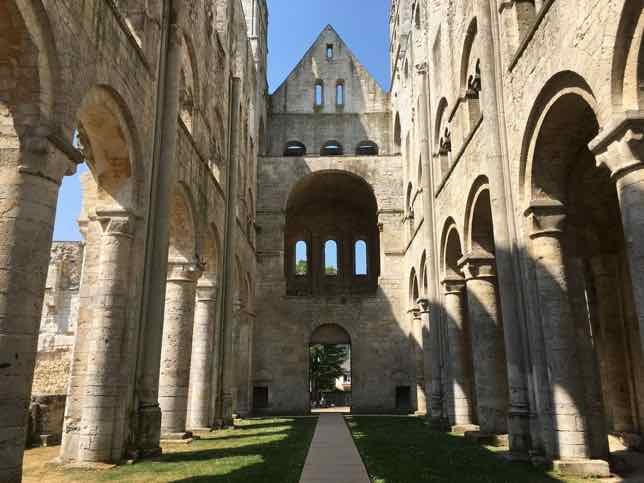 In the late 1700s it was attacked and badly damaged and in 1860 it was cut into two. Today, I do not believe you can visit the interior. I tried when I was in Marseille and the gates were locked. 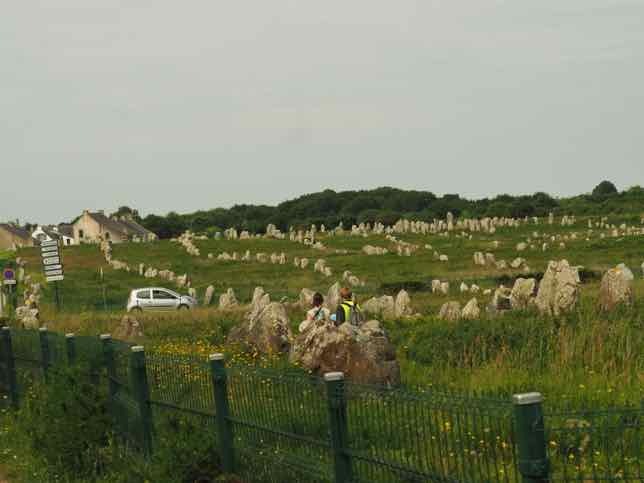 Supposedly it’s been closed for years but there are some reports that the tourist office does arrange tours for groups. It is located across from Fort Saint-Jean. The citadel of Saint-Tropez was built in the early 1600s to fight off invaders, particularly those from Spain. This seaside town, however, is much more renowned now as a French Riviera hangout for the rich and famous. It made famous by actress Brigette Bardot in her film, “And God Created Women”. The 3D relief map certainly doesn’t show the numerous yachts that docked in the harbour. Another town on the Côte d’Azur is Antibes, where the Chateau Grimaldi was built in the 1600s as a fortress for the Grimaldi family. Today, the ramparts remain and the chateau is now the Musée Picasso. 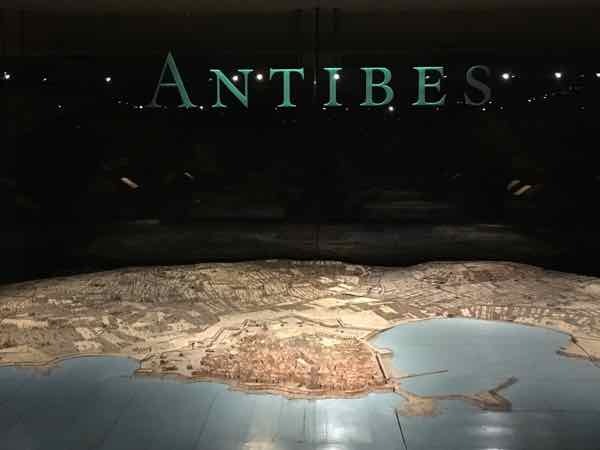 This city in the south of France was an important military fortress built in the mid-1600s not only as a defense but also to house political prisoners. Much of the fort was destroyed during World War II; however, today Tour Royale is a museum. The special augmented reality exhibition runs until January 14, 2019. Hopefully, in the future, there will be additional virtual reality experiences for other sites. Cost: Your ticket (12Euros) will give you access not only to the Musée des plans-reliefs but also these museums: Musée de l’Armée, Tomb of Napoléon, and the Musée de l’Ordre de la Libération. Note: if you are an EU resident, under 26 years or have the Museum Pass, admission is free. Very nice! Something to put on the list for a future visit.